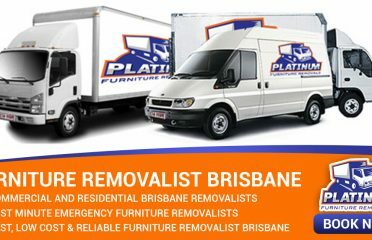 Are you searching for professional removalists in Brisbane? 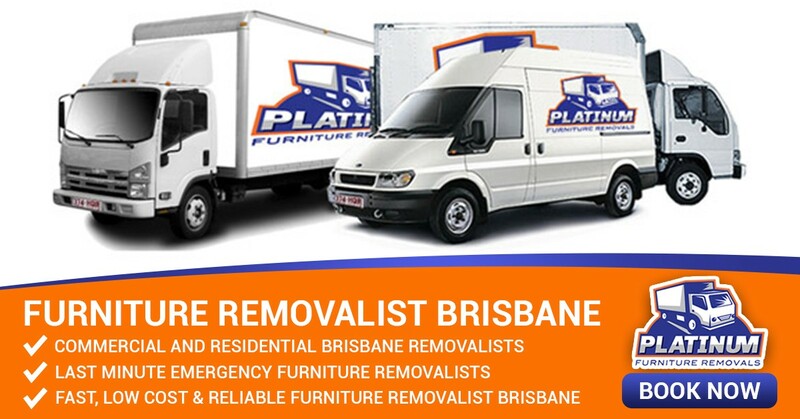 Contact Better Removalists Brisbane at 1300 766 422. 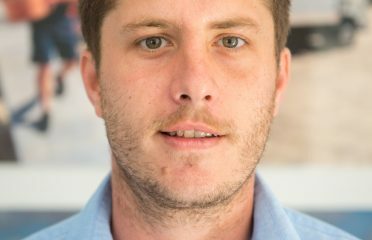 We are available 24/7 for helping you, with the vision to make your move hassle-free. Our company has all the latest technologies, best quality of moving trucks, packing materials and a lot more to give you an exceptional moving experience. 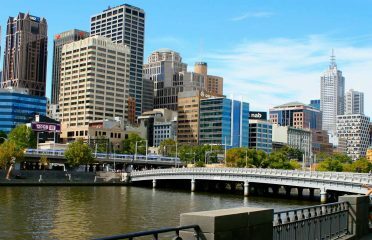 For the past ten years, we have been cater thousands of customers with their Removalists needs in Brisbane. 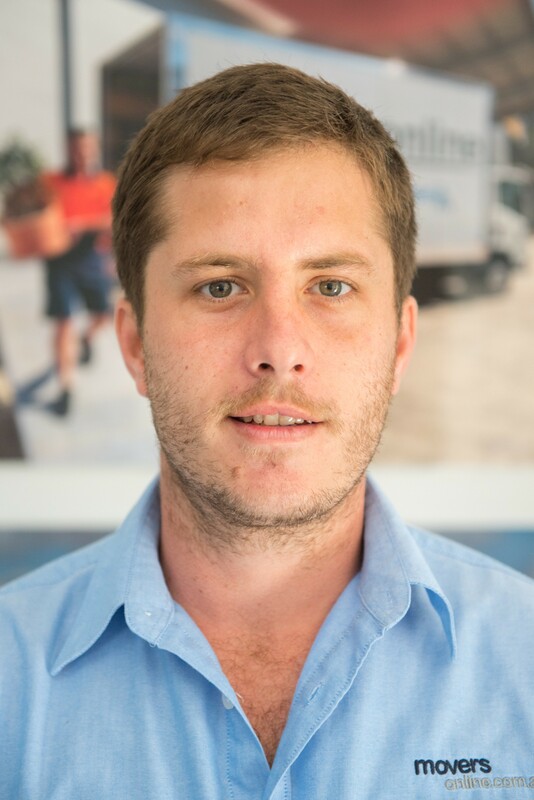 Our removalists team in Brisbane is well experienced, affordable and highly trained to make your move easy and enjoyable for you. Contact us now and get 10% off on your first booking.